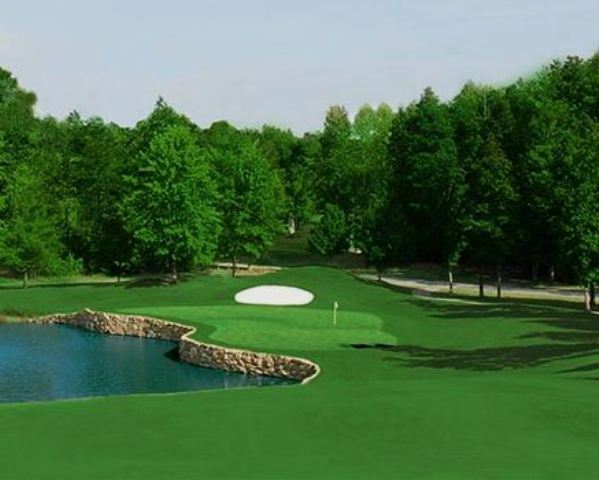 Trump National Golf Club, Charlotte, previously named The Point Lake and Golf Club is a private, 18-hole golf course located in Mooresville, North Carolina. 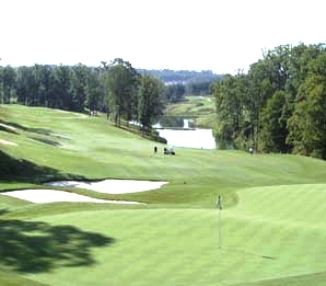 The golf course at Trump National Golf Club, Charlotte first opened for play in 1999. 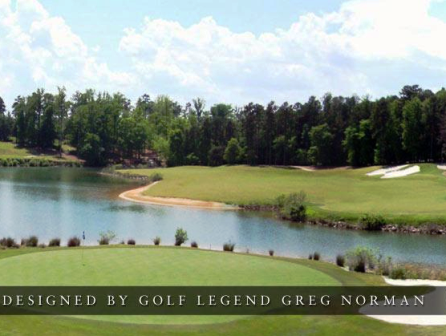 The course was designed by Greg Norman. 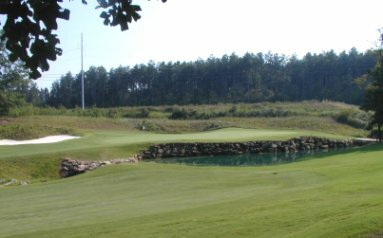 More than two-thirds of the holes play directly along or over the water on this beautiful, diverse course, which presents challenges to golfers of all skill levels. Trump National Golf Club, Charlottes measures 7,037 yards from the championship tees and plays to a par-72. 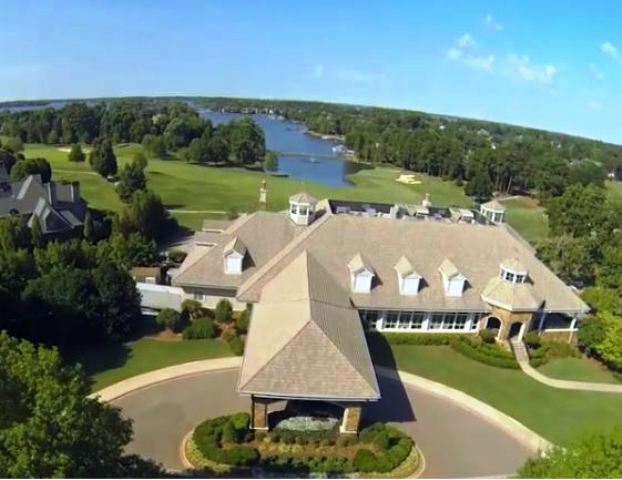 Less than two weeks after closing on Doral Resort, Donald Trump is about to close on another golf course, this time in Charlotte, N.C.
Members of The Point Lake and Golf Club voted to sell their club to Trump for $3 million. 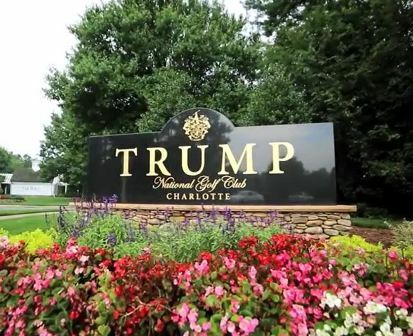 Trump plans to rename it Trump National Golf Club, Charlotte. 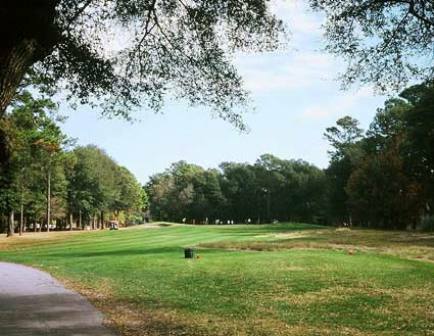 He will assume liabilities spend millions to improve the Greg Norman-designed course, tennis courts and facilities. The vote came after months of debate in the exclusive community. Homes at The Point currently sell for more than $1 million. Some opponents worried the deal would raise home prices so much that it would price them out of the neighborhood. Others said the course and buildings needed upgrades and that Trump could make the club one of the region's best. 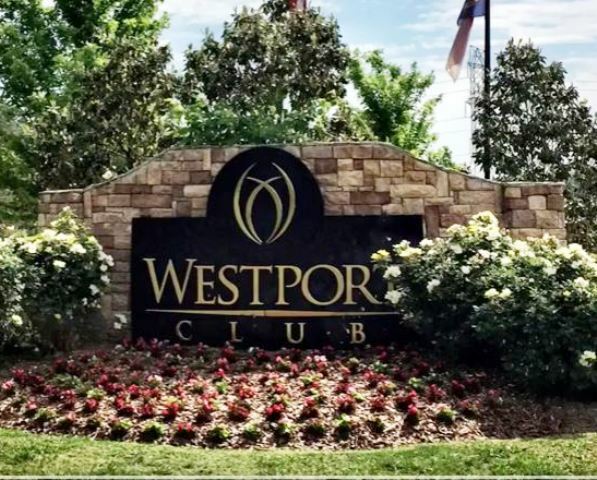 Trump started talking about buying The Point two years ago with then-operator Crescent Resources, which built the 900-lot community and the club. Crescent transferred ownership to community residents at the end of last year. Crescent Resources built the community in the late 1990s and it has attracted NASCAR drivers, sports figures, medical professionals and executives from the nearby Lowe's Cos. headquarters. The median house size is 4,500 to 5,000 square feet, and the average lot size is an acre. In 2006, the average home price was more than $1 million. With gray, Cape Cod-style buildings and streets named Easton and Moor's End, the community offers club facilities, a tavern, a general store, a cobbler, a village green and a meeting house connected by a cobblestone road. All homeowners must be club members and pay annual dues ranging from $2,100 to $6,600 in addition to initiation costs and other fees. More than 60 percent of club members hold an equity stake.